The Baylor English department is a diverse community of faculty, staff, undergraduate students, and graduate students who share a love for language. We’re interested in what language can tell us about who we are as people and how it can help us be agents of good in the world. We divide our research and courses into three main categories: Literature, Linguistics, and Professional Writing and Rhetoric. Enjoy learning more about us from our website! We love our English undergraduates! We offer majors in English Literature, Linguistics, or Professional Writing and Rhetoric. We also offer a minor in Creative Writing. Our students work with top scholars in their fields and benefit from small, discussion-oriented classes. They also enjoy opportunities to test out possible careers, whether through internships or as staff members of The Phoenix, the department’s student-run magazine. We’re proud of our Ph.D. completion percentage and job placement rate and have been ranked best in the nation for Student Support and Outcomes by the National Research Council. Our graduate faculty offer the M.A. 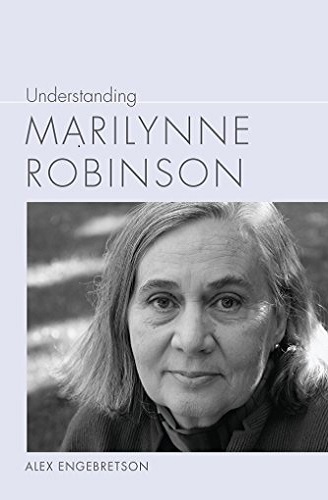 and Ph.D. in literary criticism as well as a certificate in literature and religion. Our graduates are both generalists who can teach a range of courses and specialists with significant books and articles. 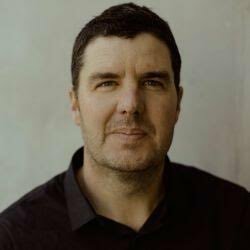 Congratulations to Baylor English alumnus Dean Rader (BA ’89), who has just received a Guggenheim Fellowship! Following his Baylor graduation, Dean earned a Ph.D. in English at SUNY Binghamton and is currently Professor of English at the University of San Francisco. He is a widely published poet and a scholar in Indigenous American Studies. He has been awarded the Guggenheim Fellowship, one of the most prestigious and competitive fellowships in North America, to work on a new poetry collection. For more information, visit the Guggenheim Memorial Foundation web site or Dean's personal web site. Dr. Chloe Honum, assistant professor of creative writing, is the winner of the 2019 Grimshaw Sargeson Fellowship, New Zealand’s most prestigious writing fellowship. It's a national literary award offering published New Zealand writers, based both locally and internationally, the opportunity to focus on their craft full-time through a stipend and tenure at the Sargeson Centre in Auckland. Congratulations, Dr. Honum! Take a look at the courses being offered in the English Department for spring 2019! 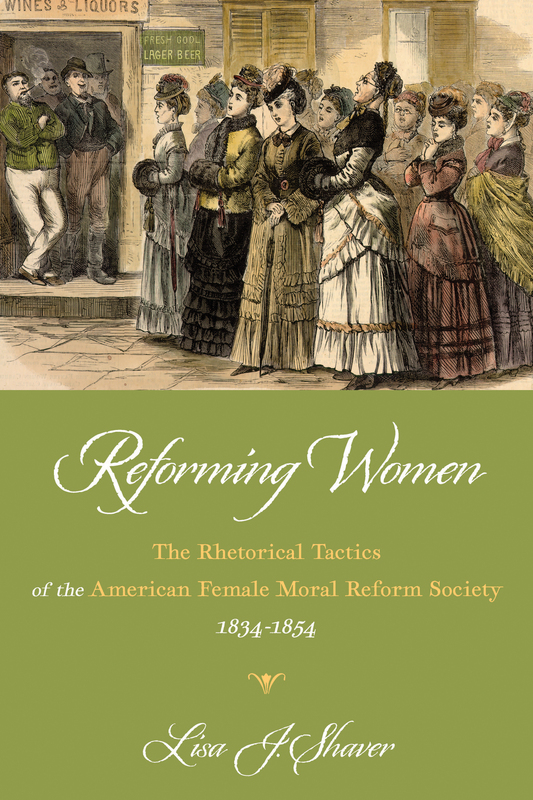 Examines the emergence of a distinct women's rhetoric in the American Female Moral Reform Society. 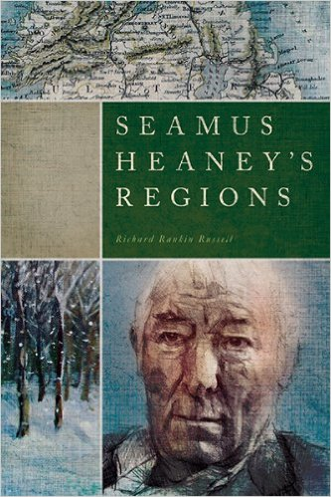 Regional voices that inspired Heaney offer a unified understanding of his body of work. 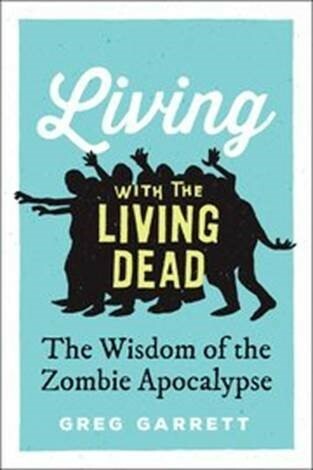 Winner of the 2014 Robert Penn Warren-Cleanth Brooks Award. The University Writing Center had its grand opening today in Moody Library. Congrats to director Dr. Kara Poe Alexander and her staff.